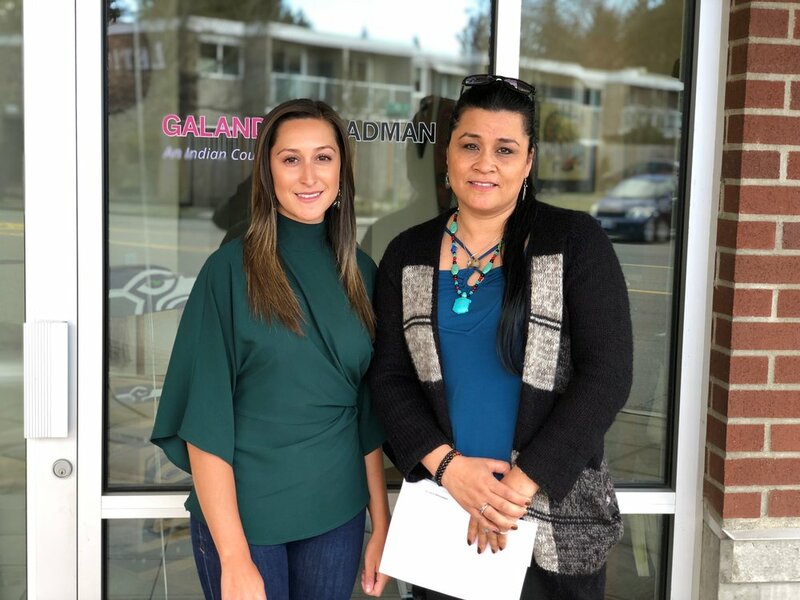 (Bellingham, WA) – Carmen Tageant, a former Nooksack Tribal Councilperson and mother of seven, has reached a confidential settlement of her Whatcom County Superior Court lawsuit against Nooksack health care official LeAndra Smith, who cyber stalked Tageant from a fake Facebook account for two years. Looking back on what happened to her kids as a result of the hatred espoused against her on Facebook, Tageant commented: "Our children and children's children will be affected by all of this. I do not wish this on anyone—it all has to stop. I want peace for all Nooksack families." Amidst growing national public discourse about the Violence Against Women Act (VAWA) reauthorization and MMIW prevention, Tageant and Black Horse feel that particular focus is needed towards the unanswered harassment and violence committed against Native women by other Natives, including other women and individuals who hold tribal public office. Tribal actors hide behind a tribal government's sovereignty and "self-determination" to ruin Native women’s lives—with little to no consequence, if not impunity.